With VM-care you can conveniently do your consultation from the comfort of your home. Using a smart contract our platform shares your relevant medical information with your doctor for the period of the consultation. At the same time you use our virtual meeting tools for your consultation. That said; you are not limited with one consultation or with doctors in your own region. You have access to doctors from all over the world rated by their own patients. 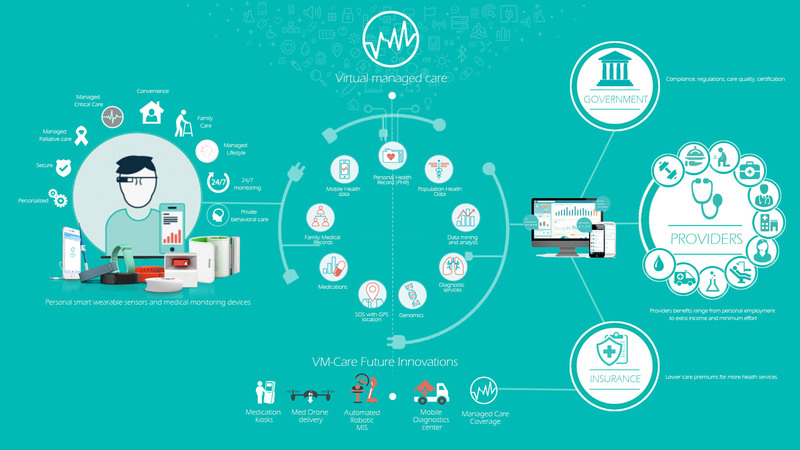 VM-care provides web based dashboards and mobile applications for both the patient and the Healthcare providers.